This borrower knew that Capital Fund 1 was the right choice for their creative funding needs. 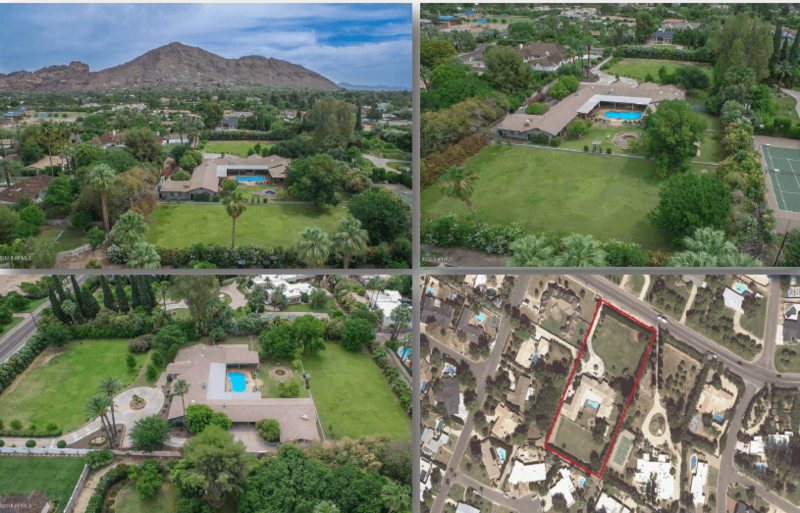 Seeking an acquisition and development loan, as well as a financial partner, this borrower plans to take 3 Single family residence lots in the desirable Arcadia area, each one greater than 24,000 square feet, and transform them into luxury homes. These borrowers have provided quality custom homes that have sold between $600,000 to $1,000,000. Knowing the reliability of Capital Fund 1 made these borrowers excited to use us for their Alternative lending needs. If you’re looking for private money for your next construction project, give Capital Fund a call today at (480) 889-6100.